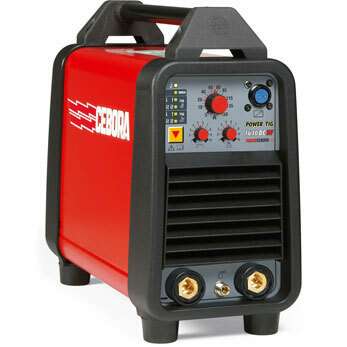 The Jasic Tig 180 SE Inverter welder is the entry level TIG set in the Jasic line up. 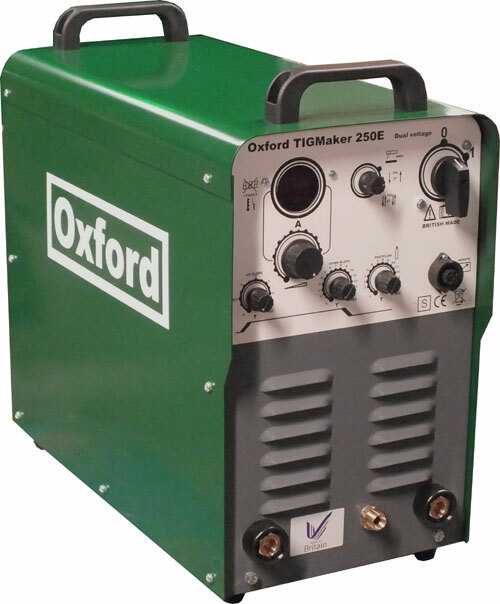 Perfect both on-site or in a home workshop this TIG inverter provides 180 amps at 35% duty cycle. 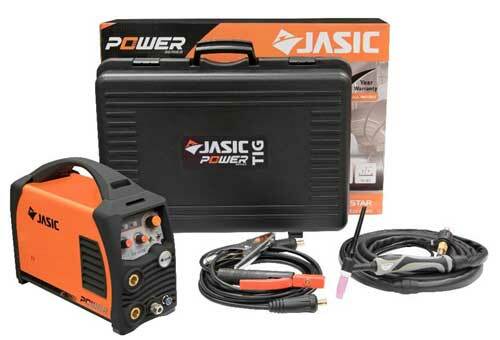 Being part of the ‘Jasic Pro’ range, this machine features IGBT Inverter technology meaning the Welder may be run by a generator. 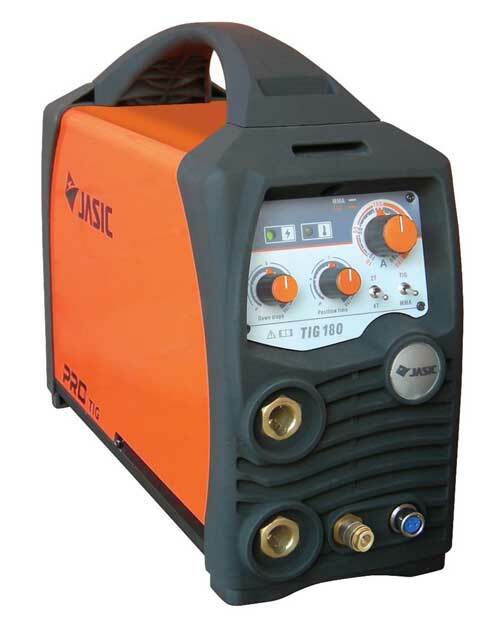 The Jasic Pro Tig 180 SE Inverter is suitable for welding various ferrous metals including stainless and mild steel. 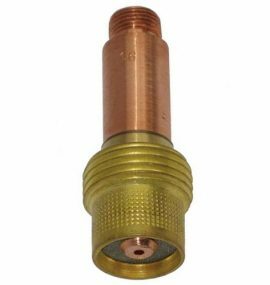 The unit can also be used as a MMA power source for Arc Welding. 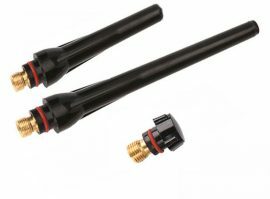 Package Includes: Inverter power source, Protective case, WP17 type TIG torch (unless specified otherwise) & adaptor, Gas regulator, MMA lead, Earth return lead, Operating instructions. 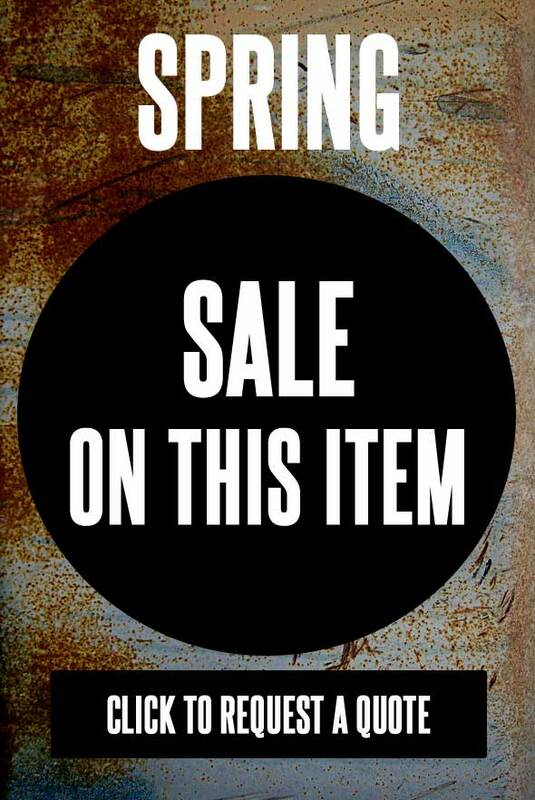 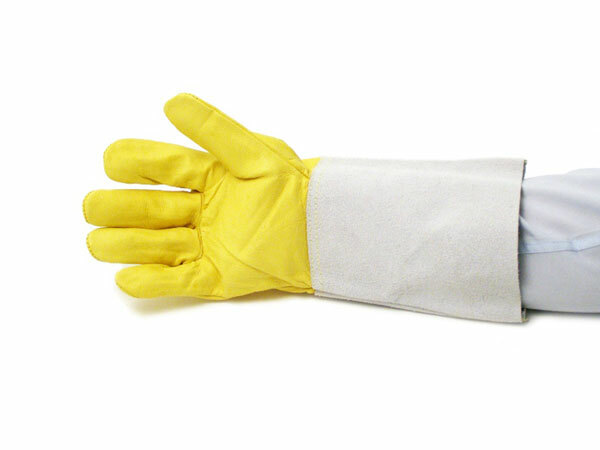 Not Included: Mains plug, Electrodes, TIG torch consumables, Shielding gas, Filler wire, PPE (Welding helmet, gloves, etc) – Available from TBWS (other than shielding gas) – please ask. 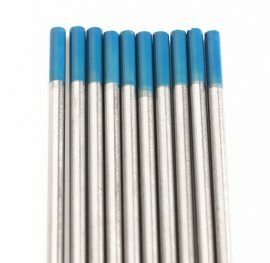 Many of the TIG consumables suitable for this machine are listed below.